Czech tourist or business visas are not required for U.S. citizens. If you are not a U.S. citizen, let TravelVisa.com guide you through the Czech visa application process and help you obtain your Czech travel visa in time for your trip! U.S. citizens may enter Czech Republic as a tourist or for business without a visa and may stay up to 90 days in Czech Republic. 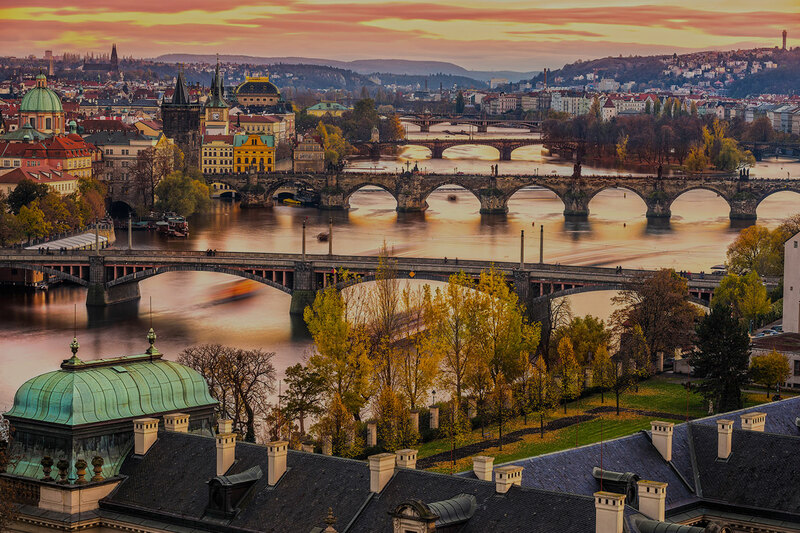 The Czech Government requires travelers to show proof of sufficient finances to cover the cost of a traveler’s stay. You must also carry proof of a valid medical insurance policy contracted for payment of all costs for hospitalization and medical treatment while in the Czech Republic.